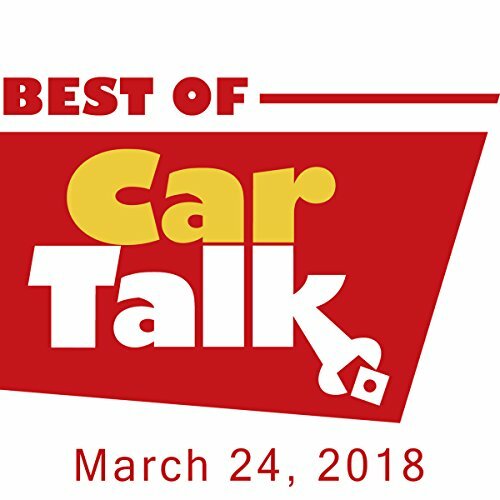 The Best of Car Talk is a radio talk show broadcast weekly throughout the United States and elsewhere. Its subjects are automobiles and repair, and it often takes humorous turns. The hosts of The Best of Car Talk are brothers Tom and Ray Magliozzi.